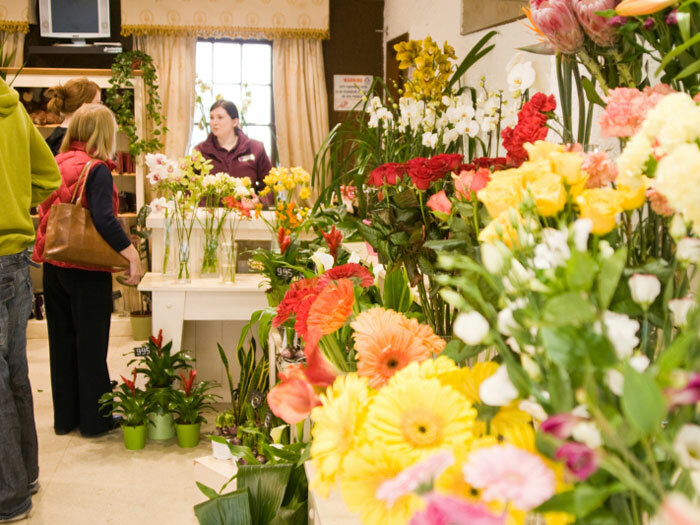 Our Flower Centre is open Monday-Saturday 9am-6pm. 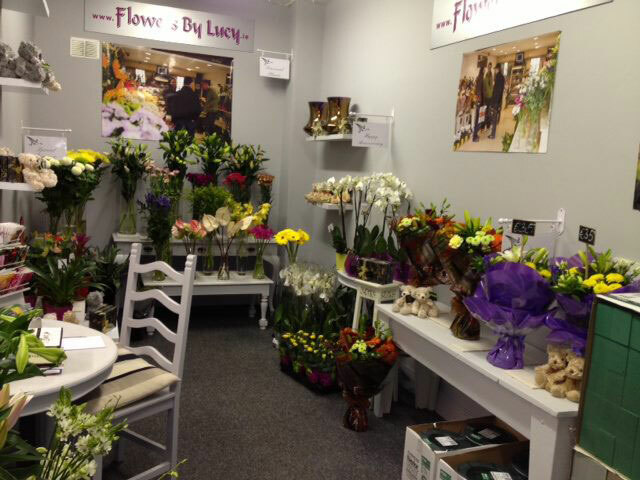 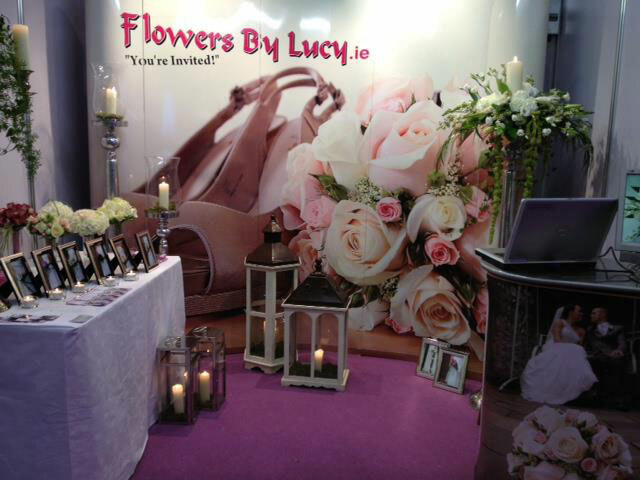 4 time Chelsea award winners Flowers by Lucy offers a wide range of flowers and floral arrangements. 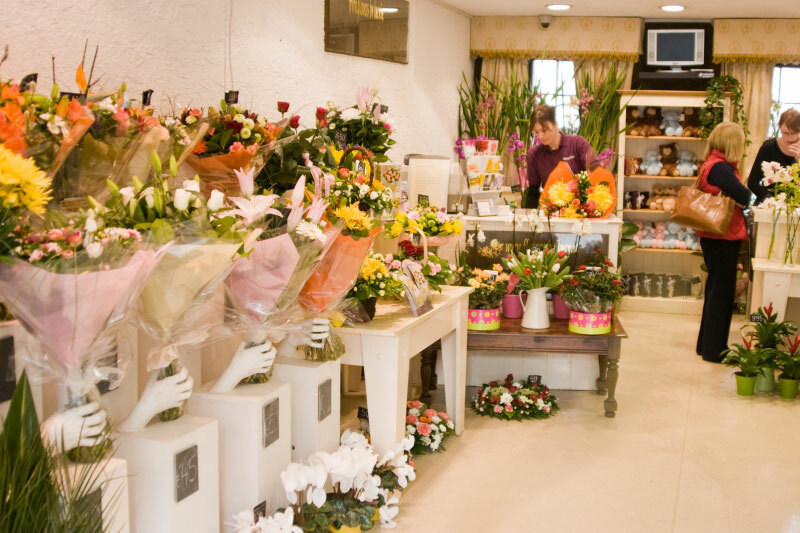 As members of Interflora®, we are in a position to send flowers to practically anywhere in the world. 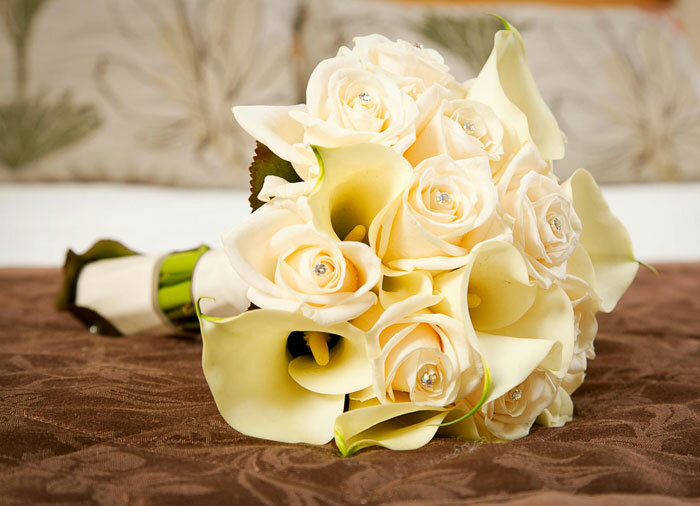 We offer a wide-range of wedding packages which can be created in brides chosen colour scheme using flowers in season. 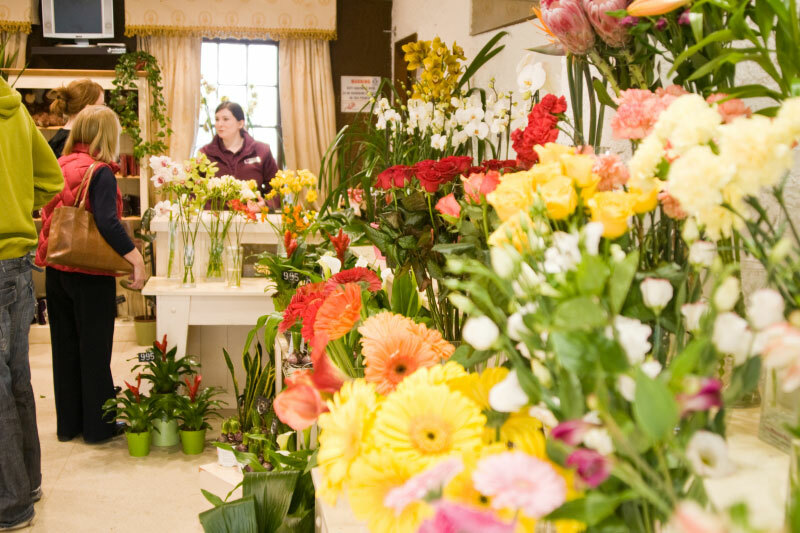 The spacious Flower Centre, centrally based at the Hebron Business Park, Hebron Road, Kilkenny, has been constructed with the future in mind, with plenty of room to cope with the continued growth of Flowers By Lucy.